Simple Sleep Strategies for Babies is a concise guide to getting your baby to fall asleep and stay asleep. Author Stephanie Innes has read over twenty books on sleep and has summarized five of the books she found the most helpful in this quick read. Additionally, she has interviewed sleep consultants and parents for their best tips on getting baby to sleep through the night. 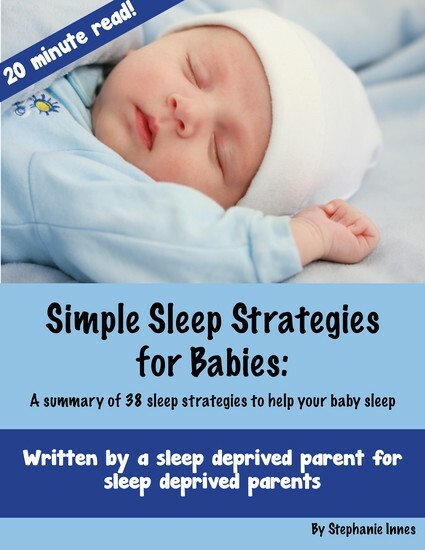 This book contains over thirty five strategies that will help your baby sleep and takes only twenty minutes to read. Written for sleep deprived parents of babies under one, it is clear, concise and practical. 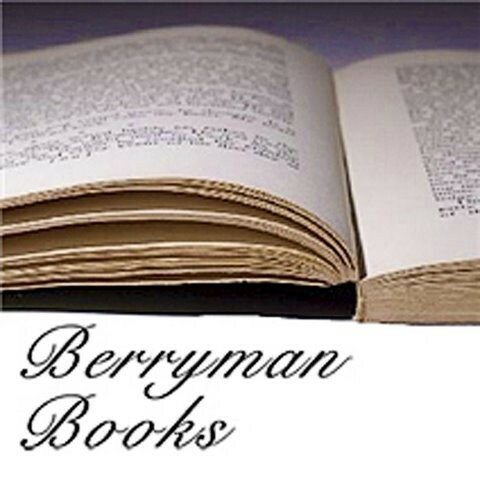 Berryman Books is a small literary publishing house focusing on poetry, memoir, Canadian literature and self help e-books.